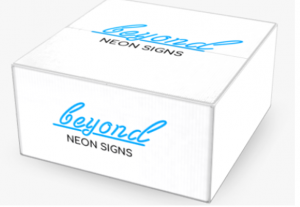 Welcome to Beyond Neon Signs! 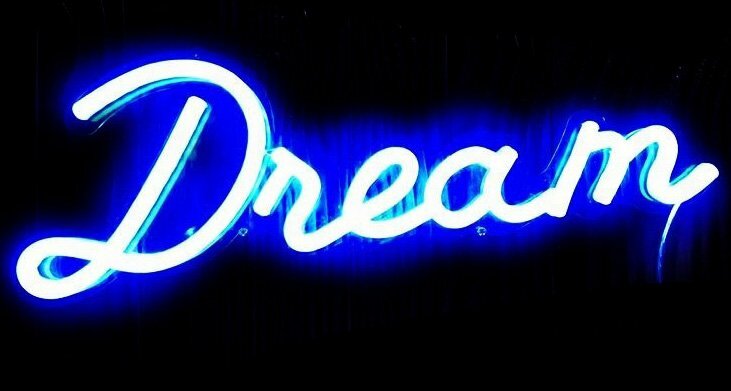 Your #1 destination for personalised Neon Light signs in Australia. We offer affordable custom made LED neon flex signs with you custom text or logo. All our signs come with a 12 month warranty on parts, fast shipping and a range of neon fonts and colours to choose from! 20″ or 50cm wide→ $660 inc GST Budget Friendly 36″ or 90cm wide→ $840 inc GST Most Popular 55″ or 140cm wide→ $1,250 inc GST Extra Large! All signs come with Australia wide FREE Delivery! All signs are dispatched and made within 14 days. Then shipped via courier to your doorstep. This can take an extra week for delivery. 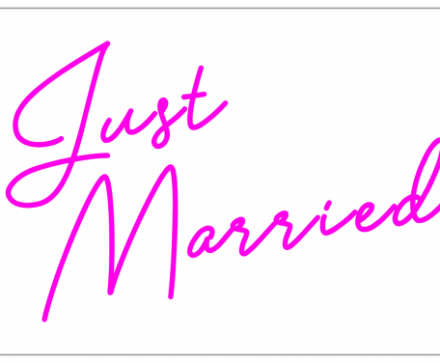 Please allow approx 3 weeks for total shipping of your custom neon sign. If you need a faster custom sign made please contact us for a quote. All signs come carefully packed. Why LED Neon Flex Lights? No glass, harmful gasses or breakage. Easy installation. Simply screw to any wall & connect to a powerpoint. Safe to use with no buzzing sound. Approx 5-10% brighter than traditional glass neon signage. Neon tubes have a long life time span & are energy efficient. Neon lights comes in a wide variety of colours for lighting up your interior space. Need a Custom Made Sign for your Business or Event? Great communication. Great value. 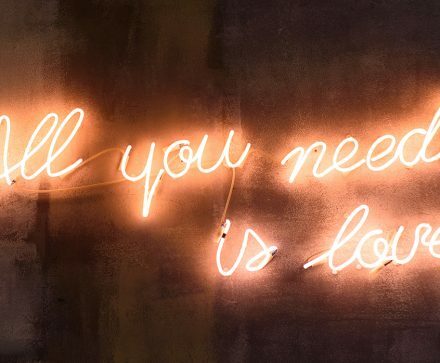 We love our neon sign and highly recommend Beyond Neon. Great service from Josh and everyone down at Neon signs, our custom made sign was built with great craftsmanship and care and promptly delivered on time, couldn't have asked for anymore. Thanks guys! We had such a pleasant experience with the team at Beyond Neon. super responsive and worked at a fast pace to make sure we had our sign ready for launch! They also contacted us to make sure it was all working. Couldn't be happier! Use our Custom Neon signs light designer to preview and order your neon text light. 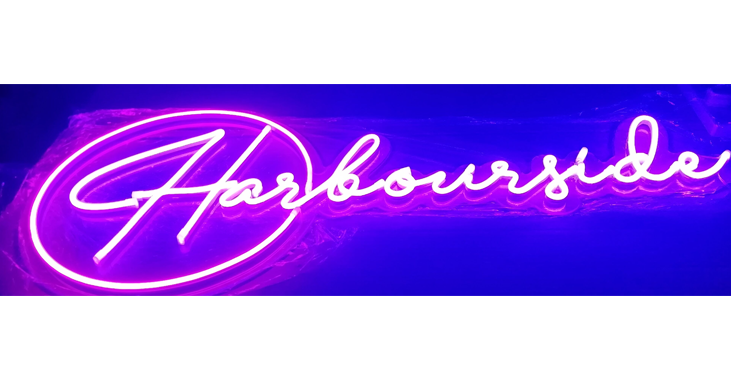 Choose from a range of vibrant neon sign light colours, as well as a number of mounting options to display and hang your personalised Neon Sign Light. 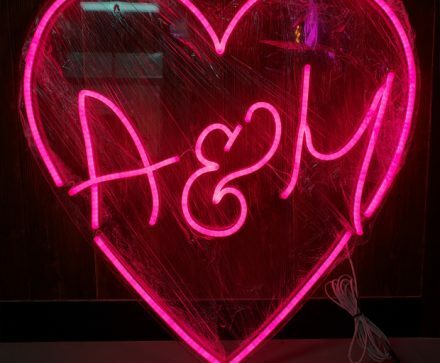 Our affordable neon sign lights are perfect for: Neon signs for homes, personalised neon bar signs, neon text sign lights for weddings and also professional neon signs lights for businesses. 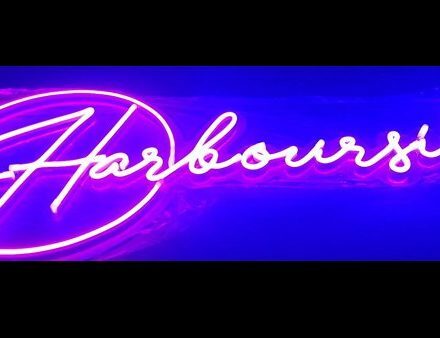 With a stylish range of affordable quality neon sign lights, Beyond Neon Signs is your one-stop online shop in Australia to make your own neon signs.